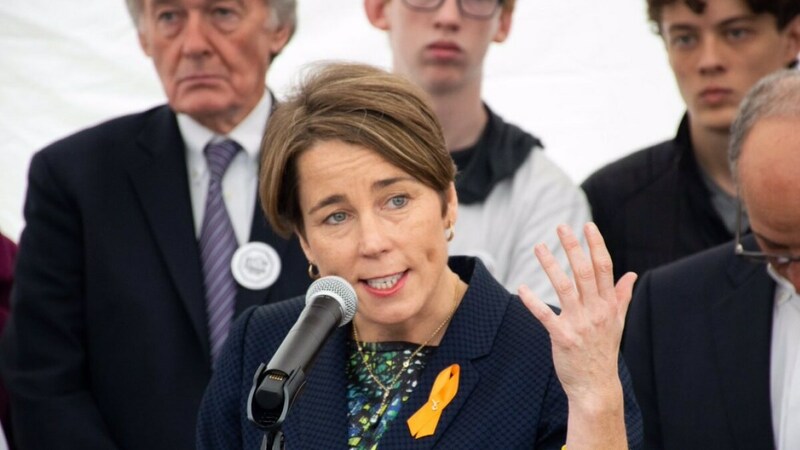 The U.S. 1st Circuit this month turned away an effort by Massachusetts Attorney General Maura Healey to dismiss a lawsuit against her expansion of the state’s “assault weapon” ban. Healey, who has been trying to get the case thrown out since it was first brought in 2016, will now have to keep fighting the gun rights advocates as the case moves forward. The challenge came after Healy, a Democrat, declared she was banning the sale of “copycat” rifles that shared common parts such as triggers or bolt carriers with AR-15s, AK-variants, and others on the Commonwealth’s prohibited weapons list. One of the more novel interpretations Healy used in defining what an assault weapon was under the Commonwealth’s law was in focusing on gun actions — which are the heart of a weapon platform rather than cosmetic features such as stocks and grips — through the use of an interchangeability test.